Imprinted With Your Insignia, Logo, Motto, Slogan or Message! 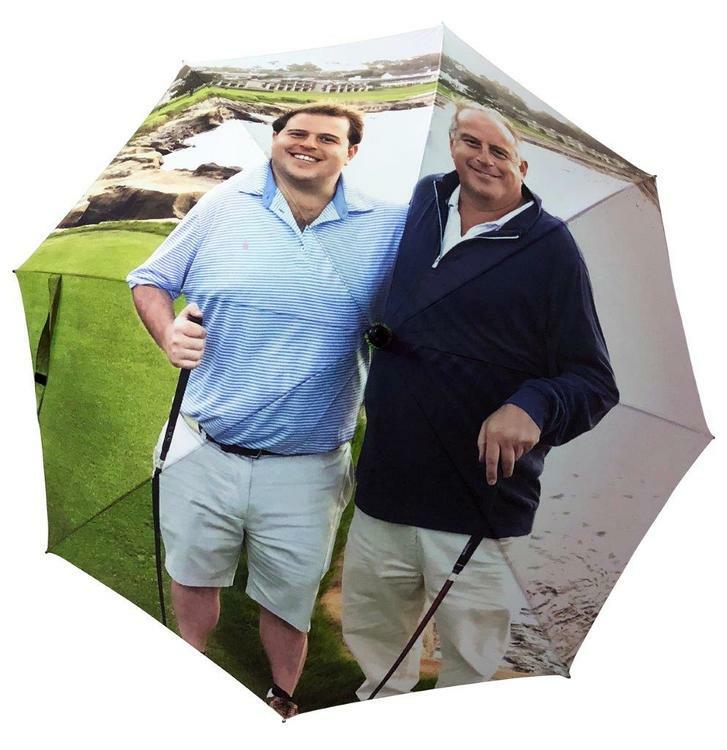 We can custom print your logo on imprinted personalized golf umbrellas for your next golf tournament, outing or golfing event. 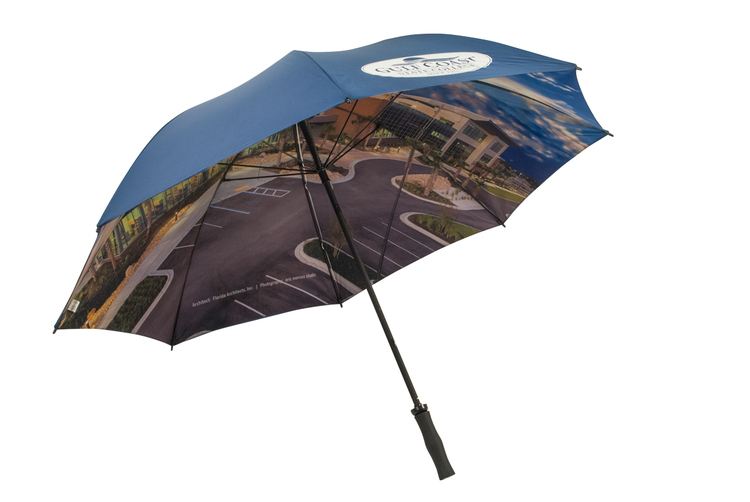 LP Marketing offers hundreds of sizes and styles of golf umbrellas, and each can be custom print branded with your promotional advertising, logo, motto, mascot or slogan. 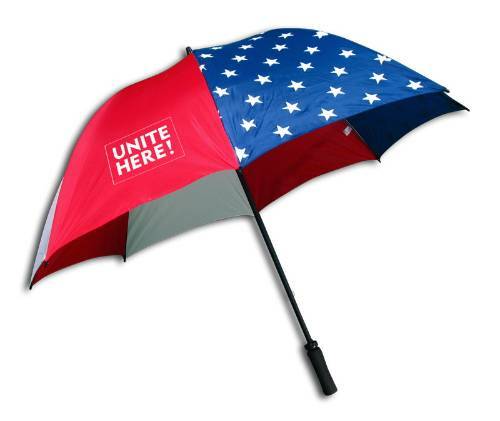 Umbrellas make great appreciation gifts to create loyalty from your clients. 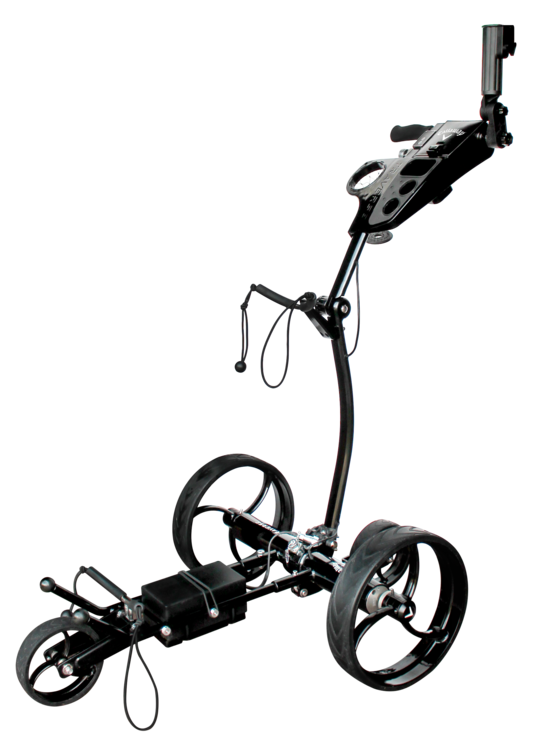 Let us help design your promotional golf products - Call us today! How serious are you about the environment? Make more than a statement with Greenbrella - The Eco - Friendly Umbrella. Made From recycled soda bottles (PET), Greenbrella's unique design to place your logo on both panels, will help your message stand out in a crowd. 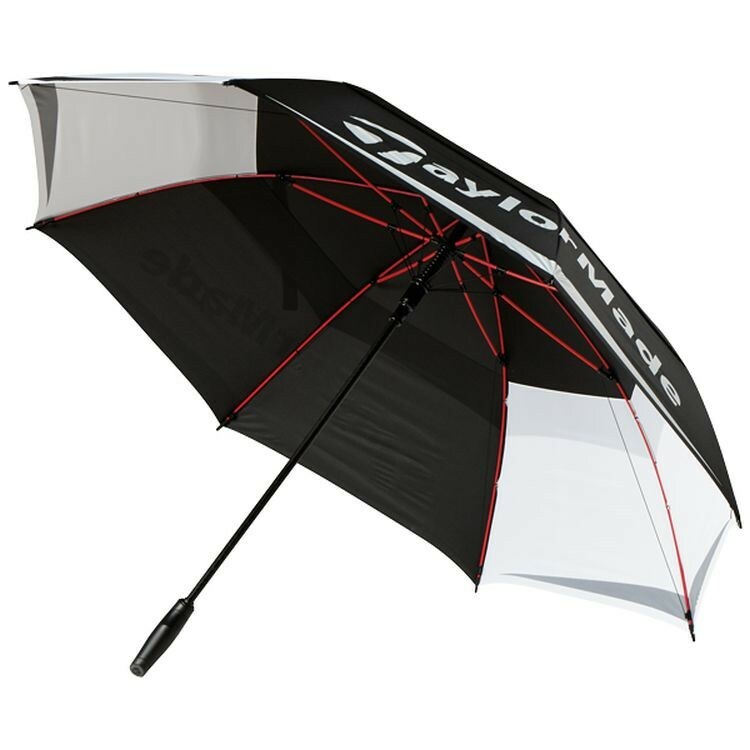 This is your standard Golf size umbrella with an added patented wind vent mechanism - providing durability and extra for strength against gust winds. Exclusive Cutter & Buck® design. 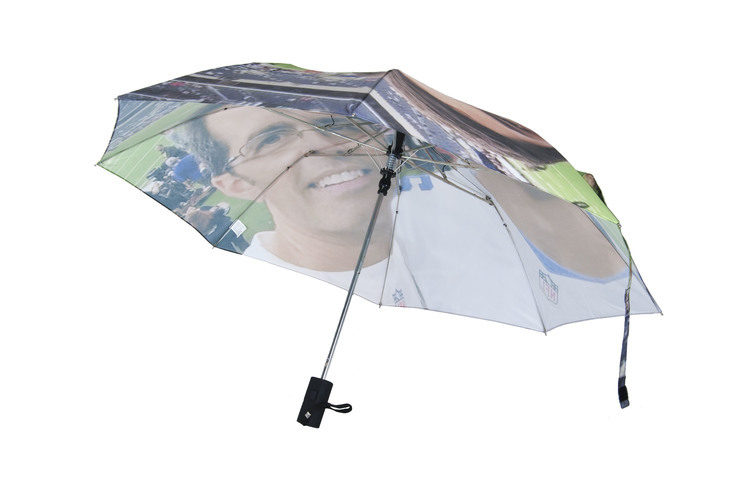 Auto opening oversized golf umbrella features vented 64" Pongee canopy with matching color case. Case includes shoulder strap. Durable fiberglass lightning resistant construction. Lightweight and ergonomic Cutter & Buck® handle inspired by a golf club handle. Available for one-day turn with Sureship®. High quality, 64" arc golf umbrella. 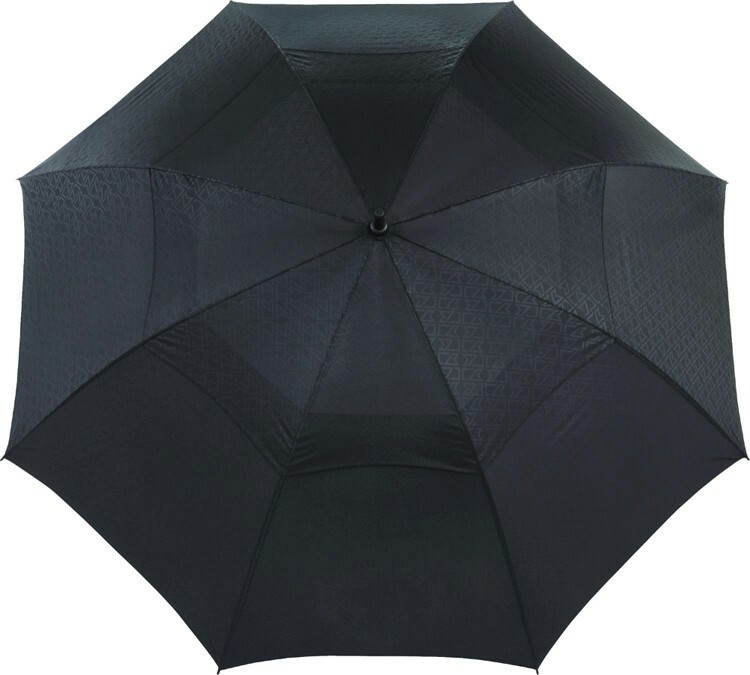 Nylon fabric and an all fiberglass frame make this auto open umbrella very special. Rubberized handle and matching sleeve. Push button automatic opening mechanism. Extra large vented canopy. Hexagonal patterned canopy. Rubberized Slazenger™ handle. All fiberglass lightning resistant construction. Includes carrying case with shoulder strap. 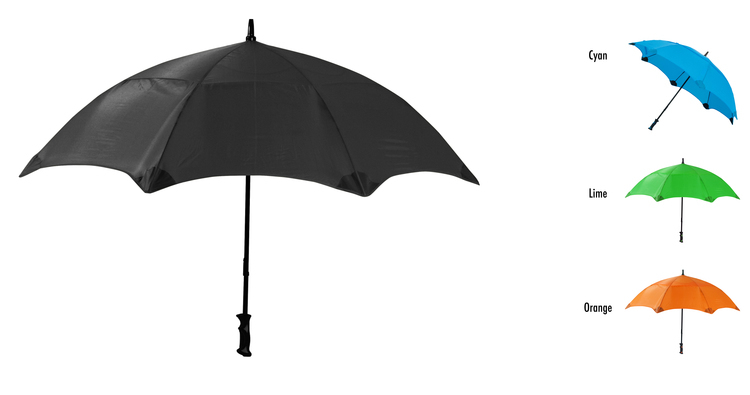 NEW.. 62" arc all fiberglass golf umbrella with safety tip pockets. Vented for added durability, heavy duty frame construction. Rubber handle and matching nylon sleeve. Anti Flip design. 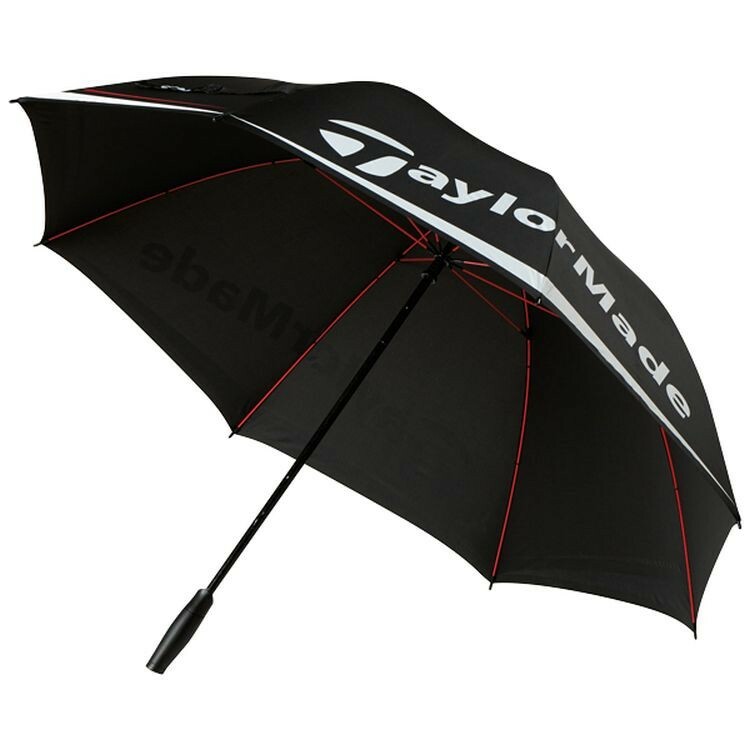 Taylormade TM Single Canopy Umbrella 60"
60" single canopy manual open umbrella. Ergonomic sport-grip rubber-coated handle. Features clean and bold TaylorMade branding100% nylon. 62" fully dye sublimated golf umbrella. Fiberglass shaft and ribs, comes with a black rubber grip handle and matching sleeve. Truly a walking Billboard! 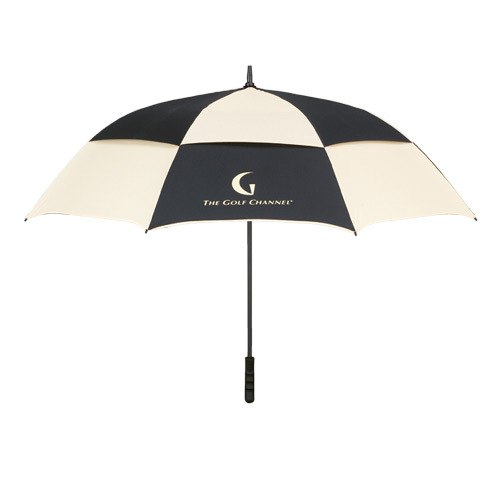 62" arc, domestic golf umbrella with fiberglass shaft and choice of handle. Create unique color combinations or step & repeat print patterns. Unite! Total coverage from weather. Easy to open, easy to control. Durable protection. 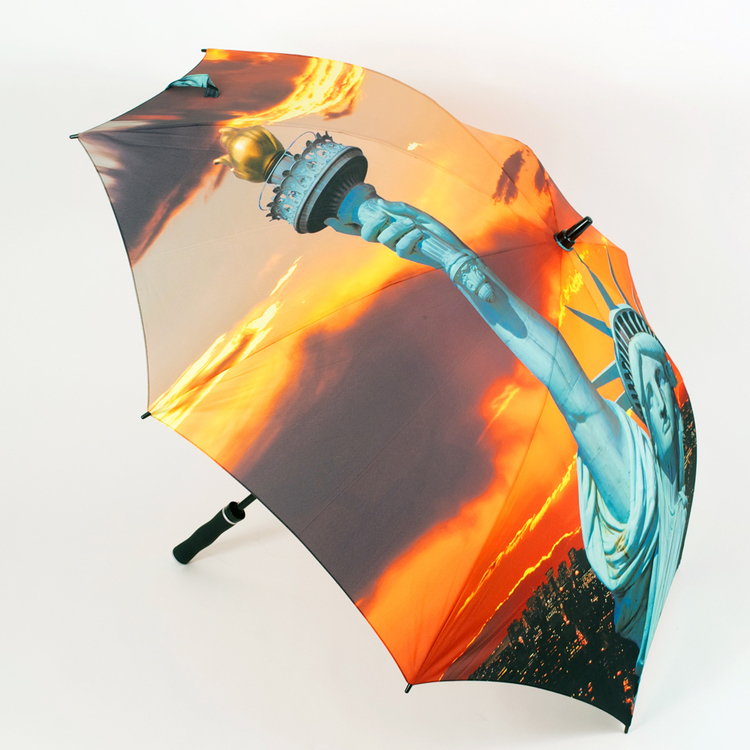 62" arc golf umbrella with fully dye sublimation printing. Fiberglass shaft and ribs, comes with a black rubber grip handle and matching sleeve price include full color on inside panels and up to 2 colors on 1 outside panel. A memorable piece and a great promotion! 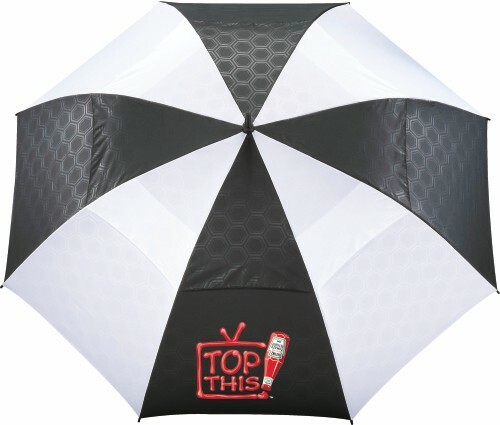 64" double canopy auto-open umbrella. Ergonomic sport-grip rubber-coated handle. Preferred by TaylorMade Tour players. Lightweight fiberglass shaft. Features clean and bold TaylorMade ® technology - designed to withstand heavy ® is a registered trademark Corporation100% nylon. 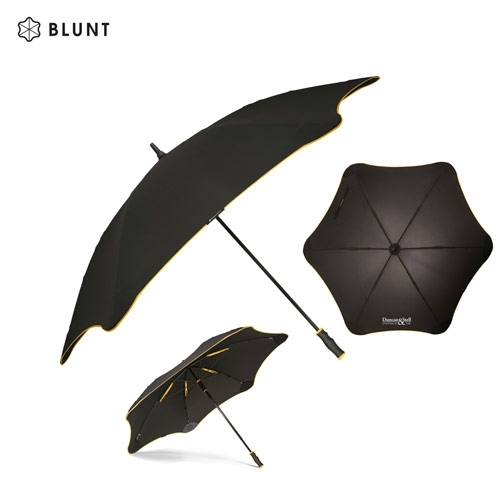 Patented BLUNT Tips and Radial Tensioning System protects against heavy downpours and heavy winds. The RTS design stretches the canopy as tautly as possible, preventing BLUNT umbrellas from turning inside out. Polyester pongee. 57” dia. TaylorMade's 2019 Tour Staff Bag features a premium design with a variety of specialized pockets for convenient and efficient storage. 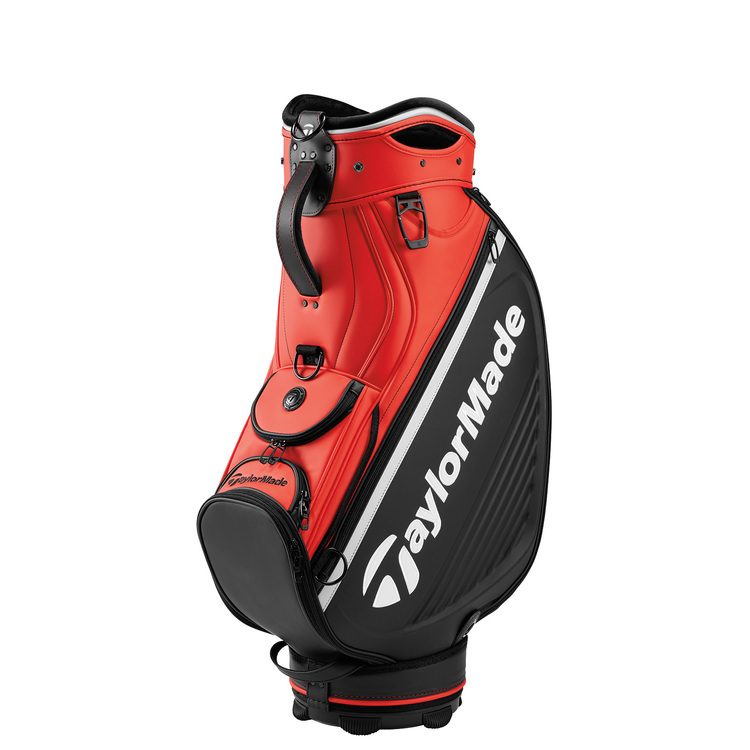 Including all the classic golf bag amenities as well as Tour-caliber upgrades, you will be fully prepared for your round with the ultimate TaylorMade staff bag. 6-way velour top (9.5" x 11"). 2 velour lined valuables pockets. 2 hard shell accessories pockets for added protection. Black gunmetal hardware and towel clip. Zip-off belly panel for embroidery. 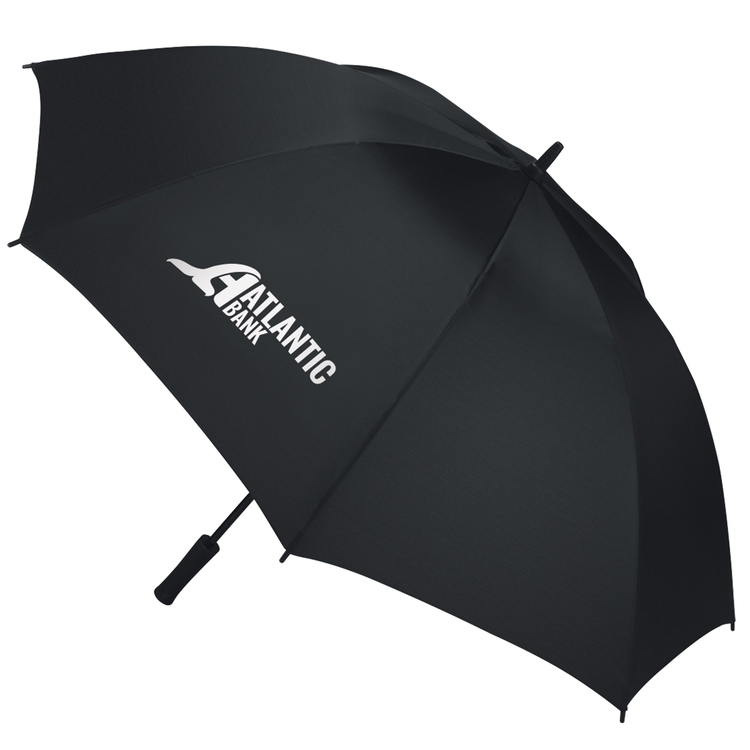 Golf umbrellas have a large imprint areas to display your promotional logo or imprinted advertising design. They work well as mobile signs while offering shade from the sun and protection against rain! 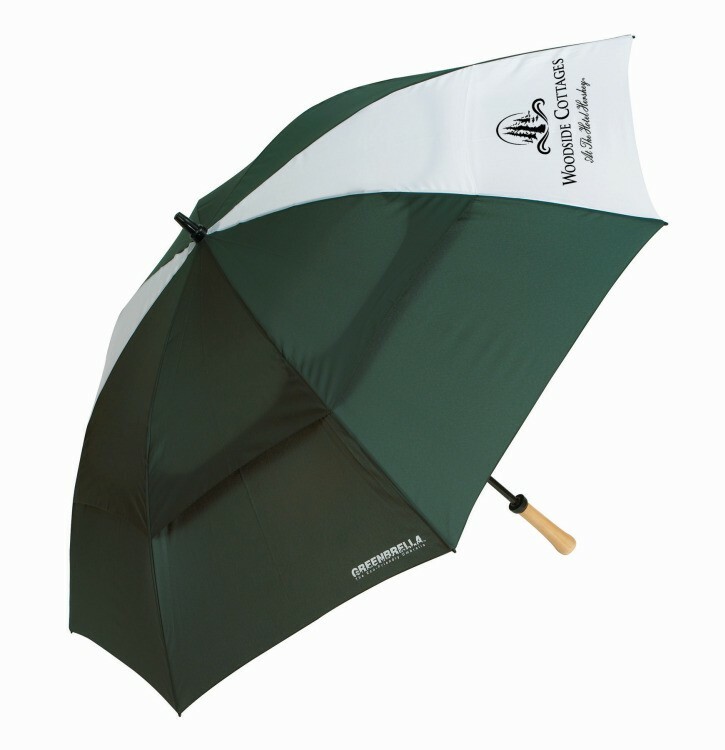 We offer hundreds of sizes and styles of high quality golf umbrellas and promotional gift items. Call us today!